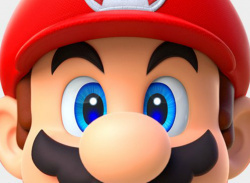 A new Mario game you can play with one hand! 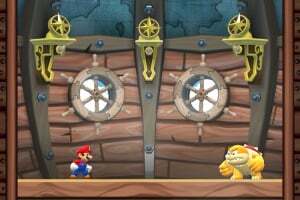 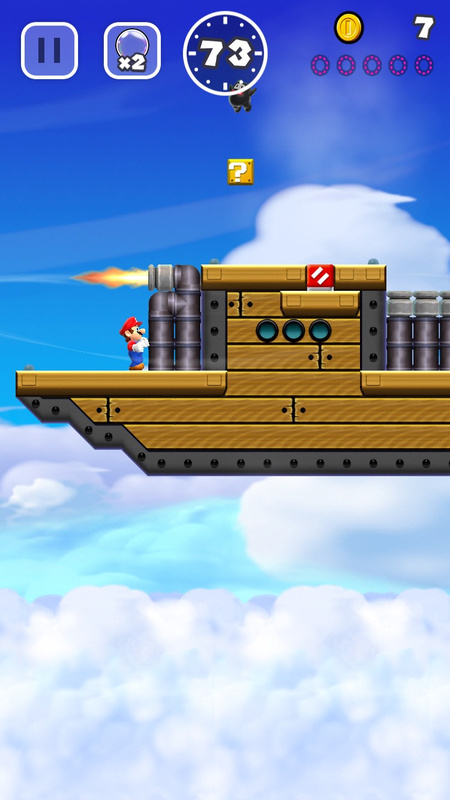 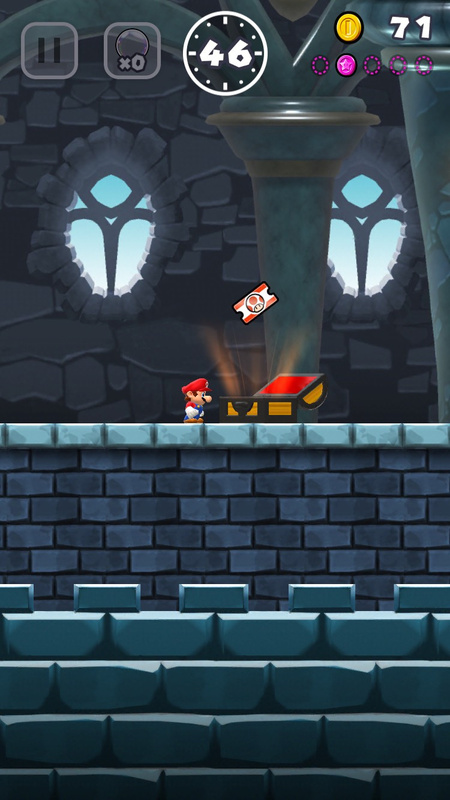 At long last, Mario jumps into a new adventure on iPhone and iPad, this time playable using only one hand. 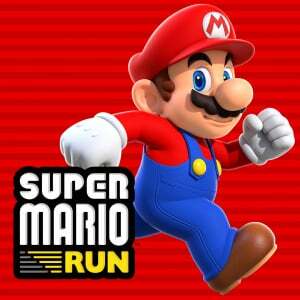 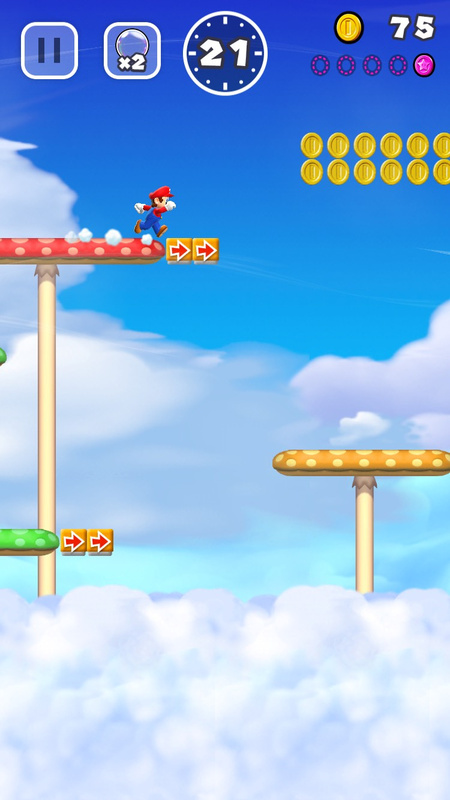 Even if this is your first Mario game, you won't be able to put it down! 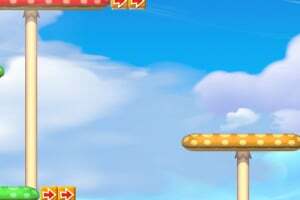 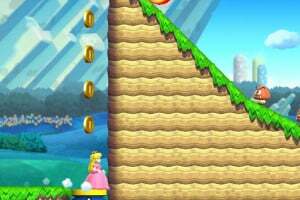 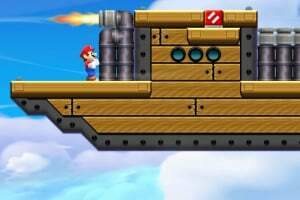 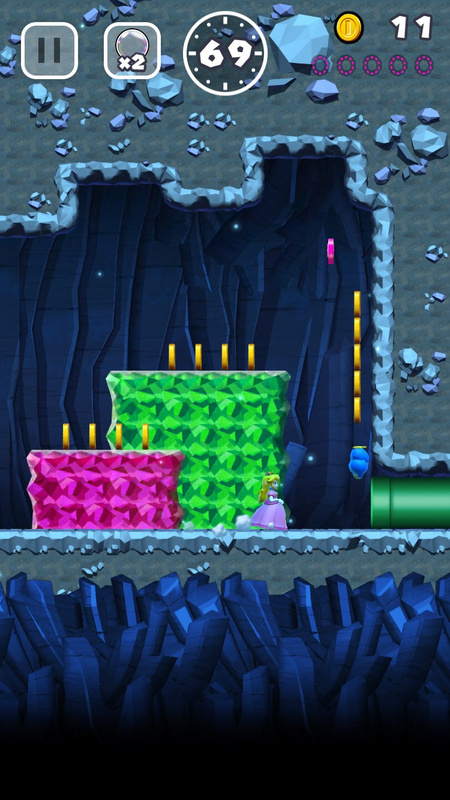 In this game, you constantly move forward through the courses while using a variety of jumps to navigate. 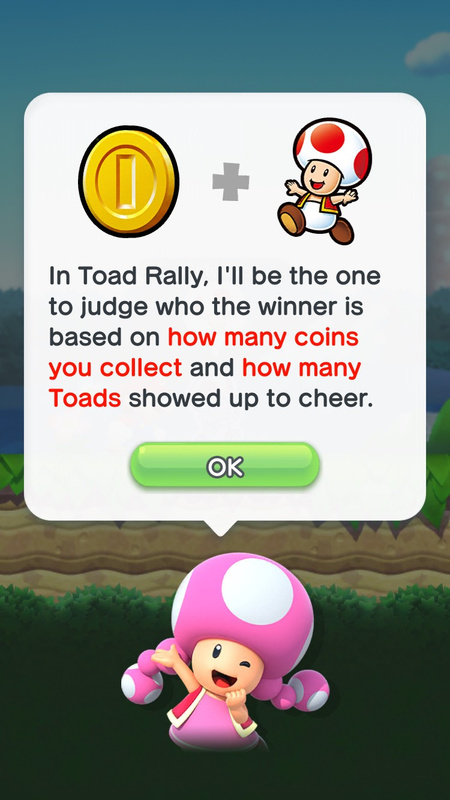 Your character will behave differently depending on the timing of your taps, so it's up to you to show off particularly smooth moves, gather coins, and reach the goal. 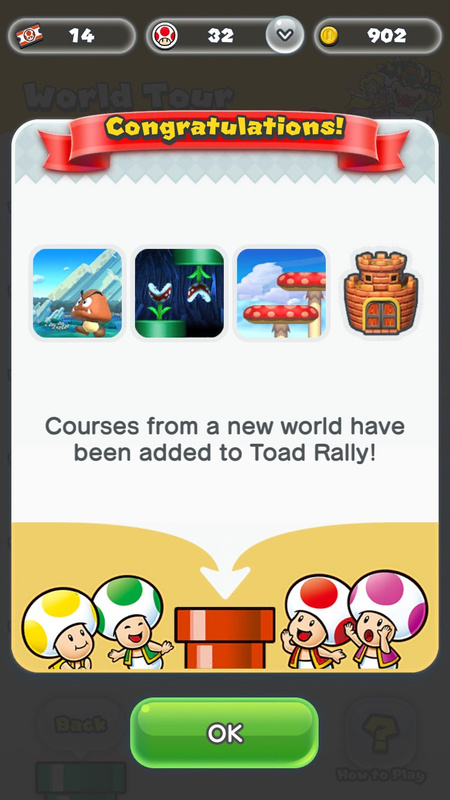 The first mode features challenging courses for you to complete. 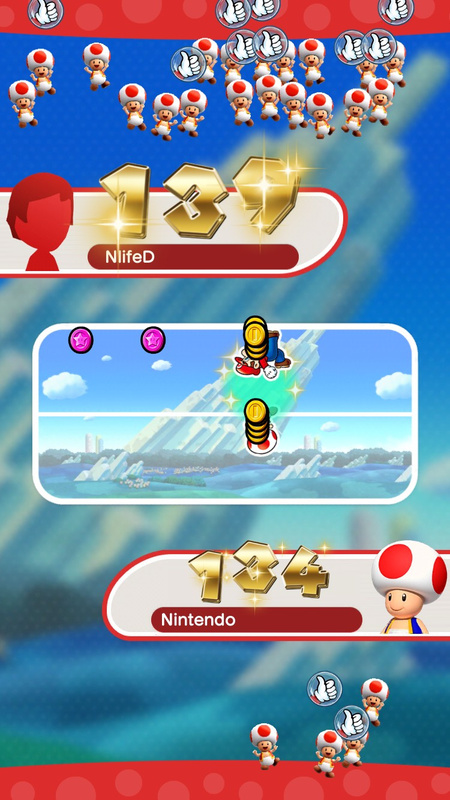 In the second mode, you challenge the play data of other people's completed courses. 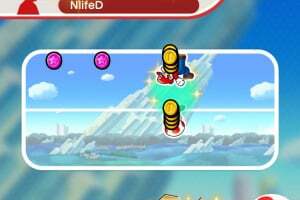 You compete to see who can finish the course with the most style! 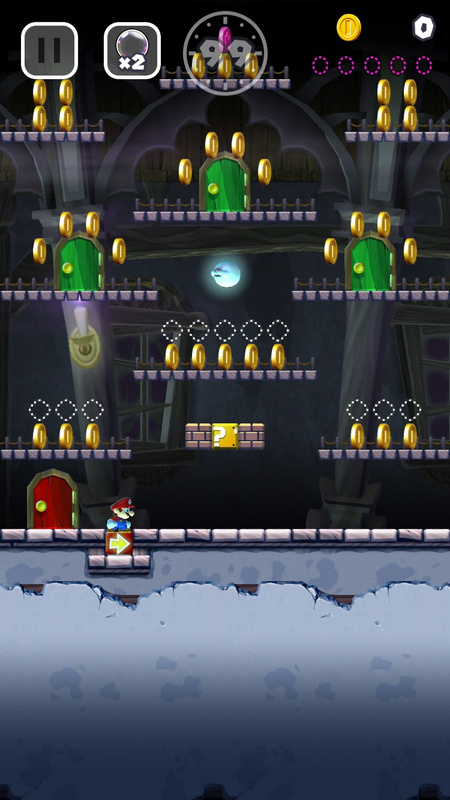 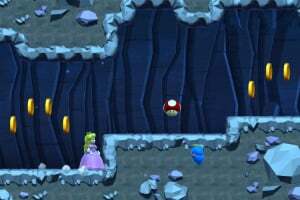 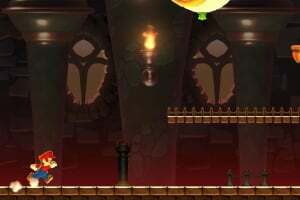 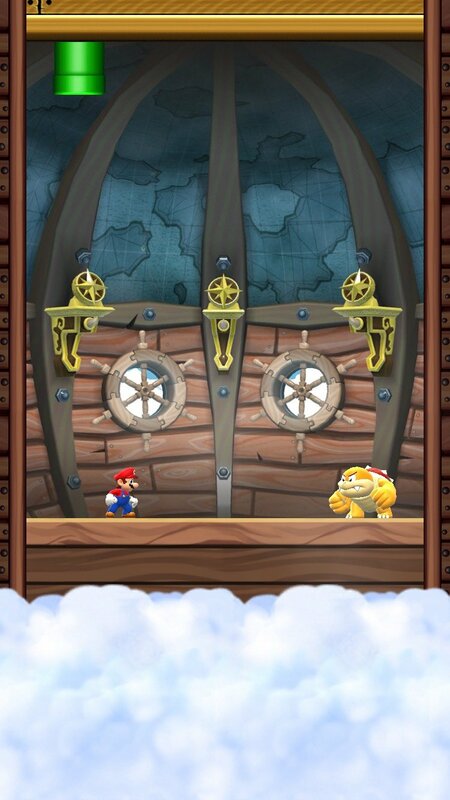 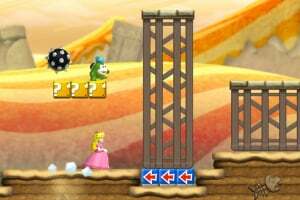 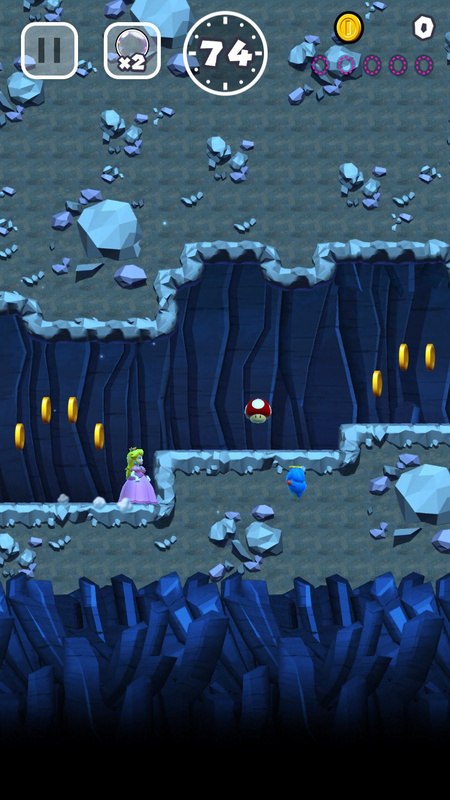 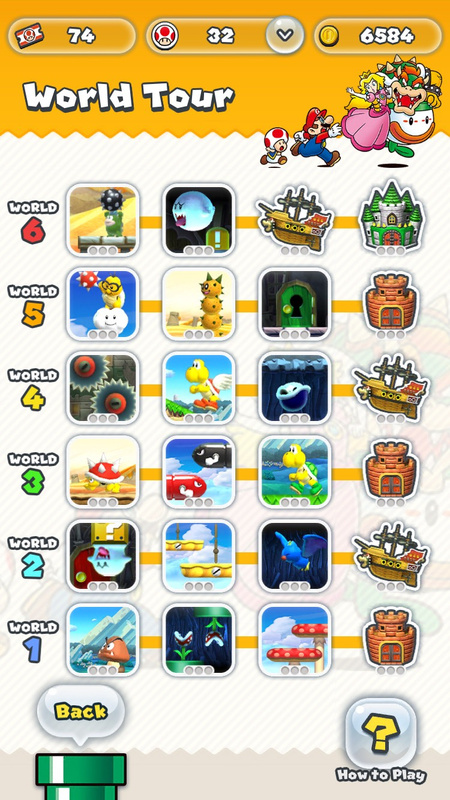 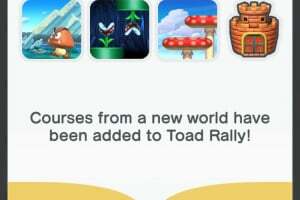 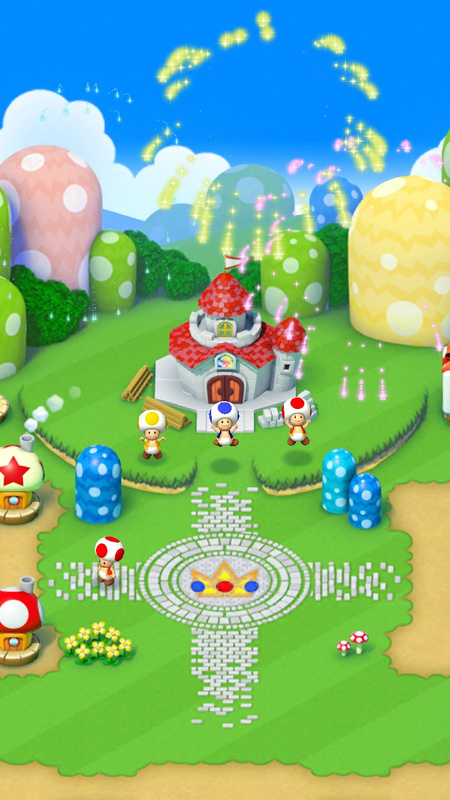 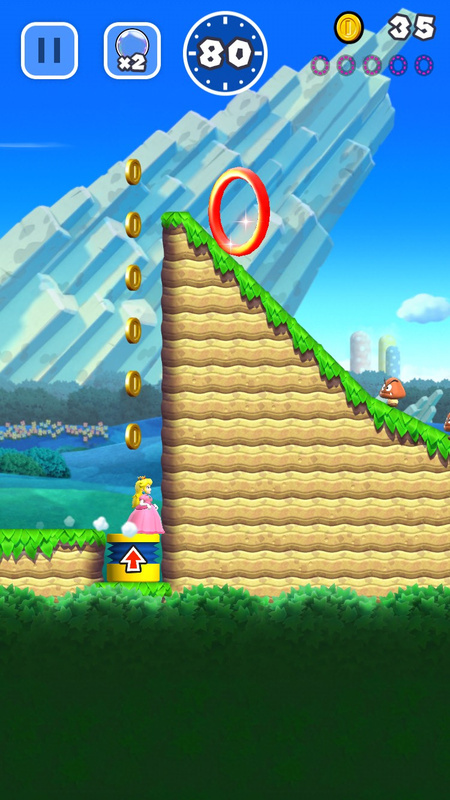 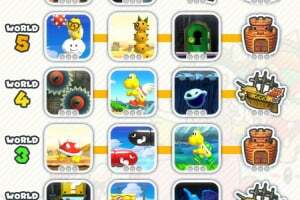 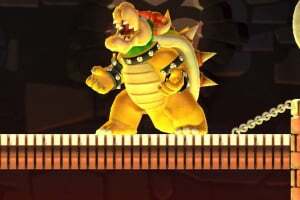 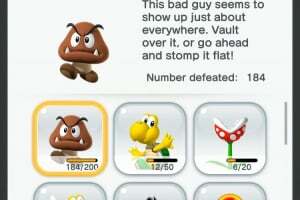 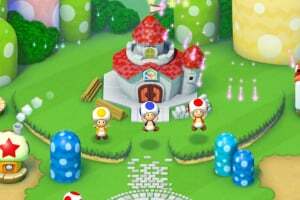 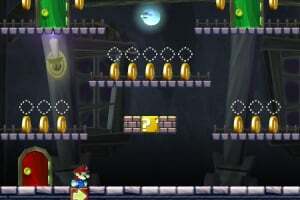 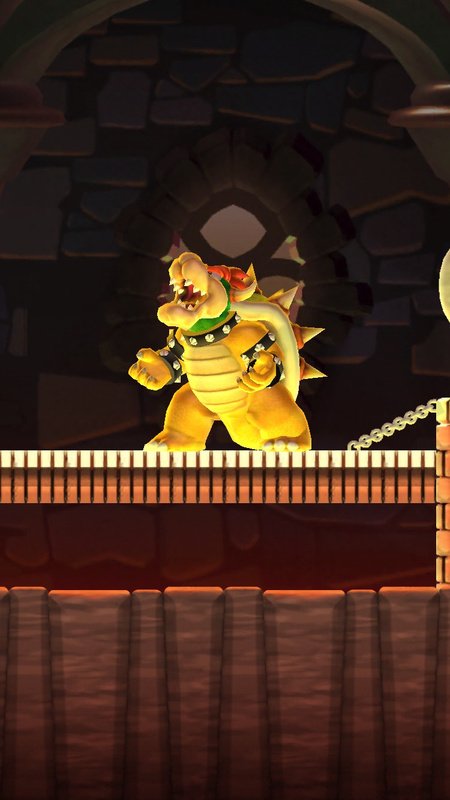 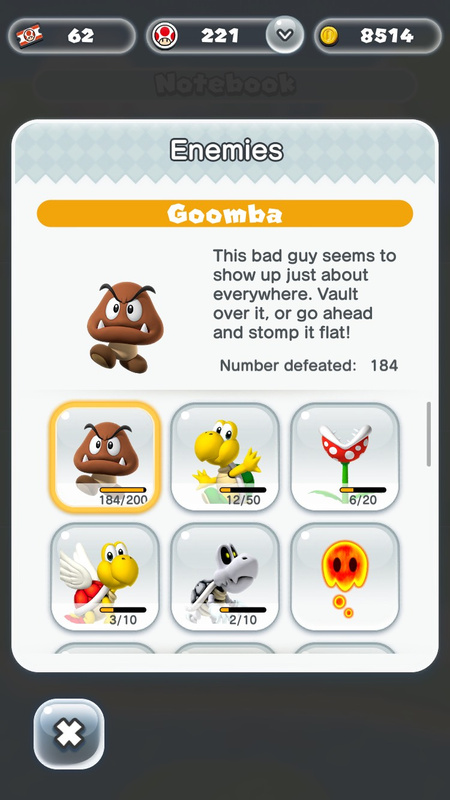 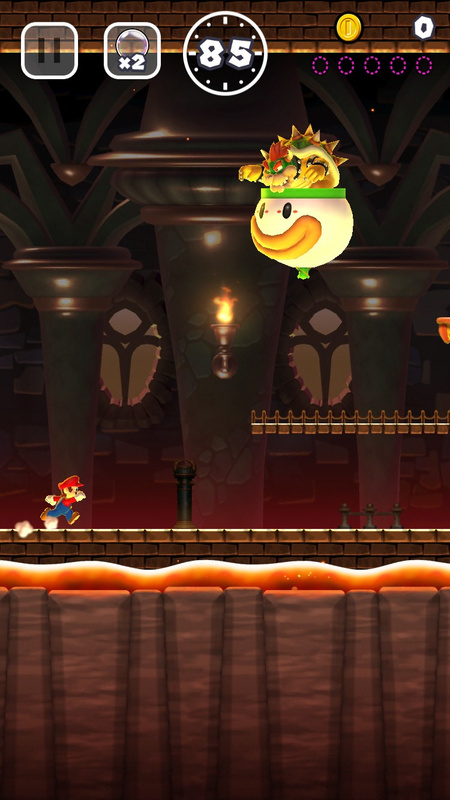 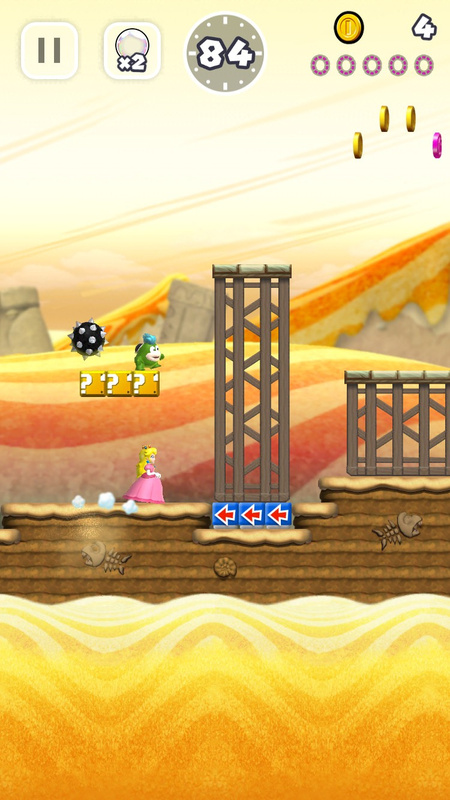 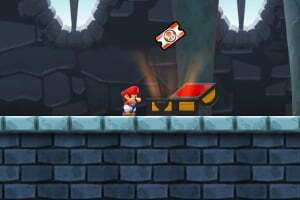 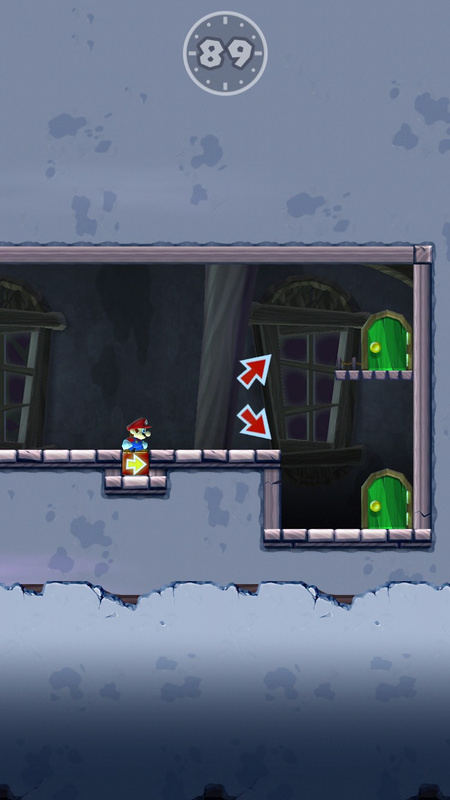 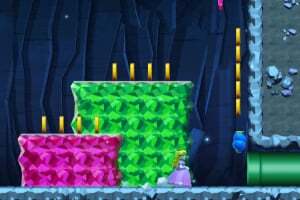 In the third mode, you can create your own Mushroom Kingdom using coins collected by playing the first two game modes. 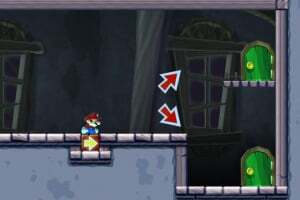 A "one button" run and jump game. 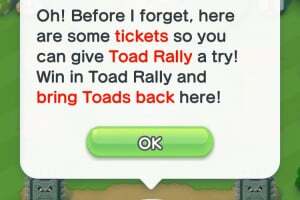 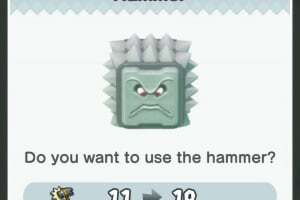 Keep it classy Nintendo. 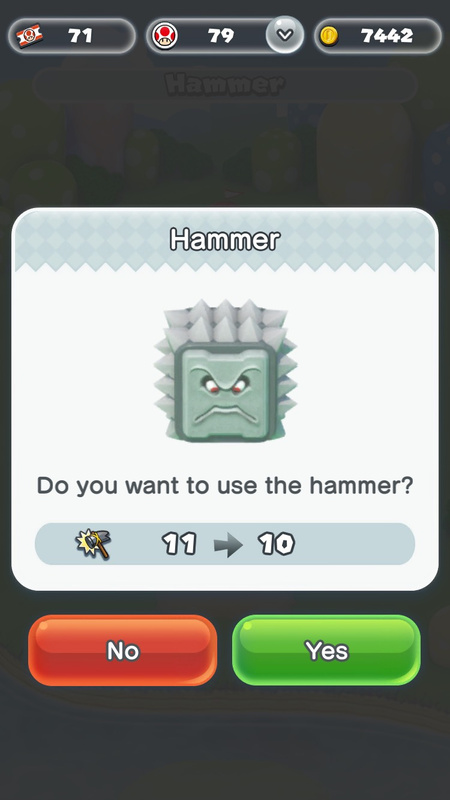 Well, it's December 15th. 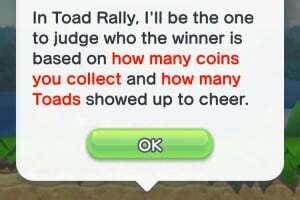 Someone's sitting on their thumbs. 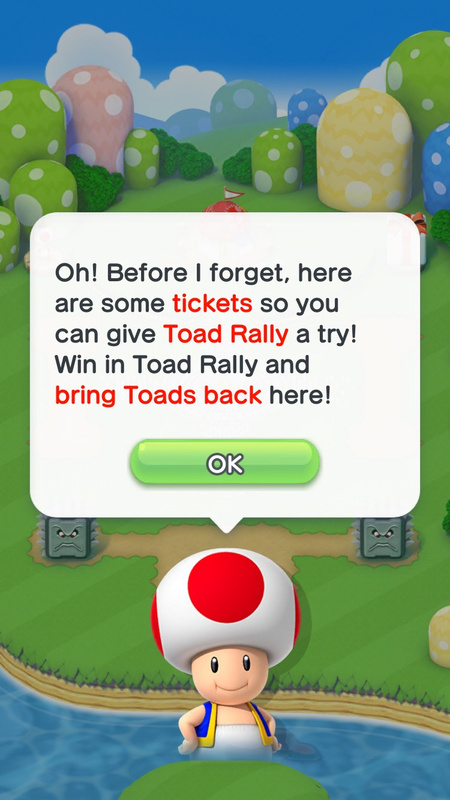 Not sure if it rolls out region by region or all at once, but so far they're acting like the present is still the future. I need friends on Mario run 3295-1824-0462.